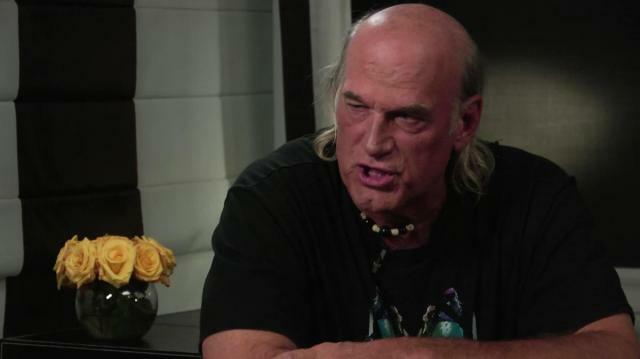 Larry King interviews Jesse Ventura. Actor, politician, and former professional wrestler Ventura discusses his opinion on President Barack Obama. Ventura says Democrat Obama is a nice person, but has not brought change to America as promised.